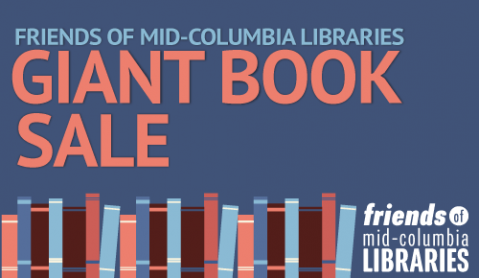 Join us several branches April 23-25 for our Mid-Columbia Reads Jr. author, New York Times bestseller Sherri Duskey Rinker. The Friends have added an extra day to their sale this spring! Members get first access April 24. Save the date! 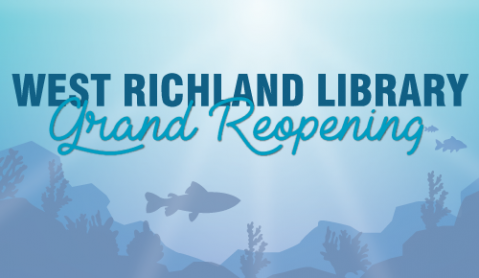 Enjoy music, activities, prizes, and more as we celebrate the remodel of the West Richland library. 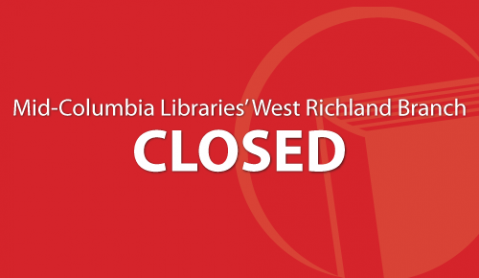 The temporary branch will be closed April 22-26 for moving. Join us April 27 for our grand reopening celebration. 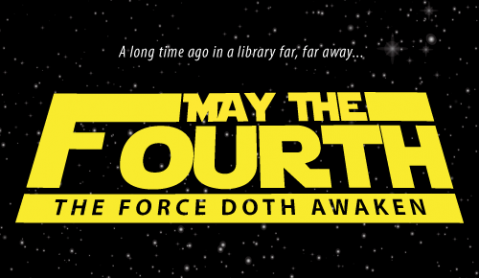 Celebrate Star Wars Day with Mid-Columbia Libraries and The Rude Mechanicals! 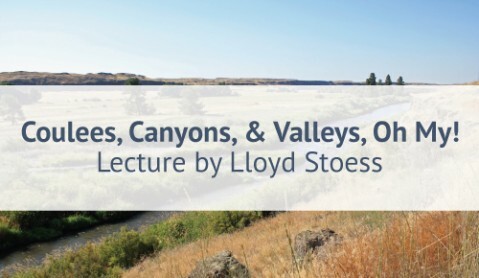 Join Ice Age Floods Institute chapter president Lloyd Stoess' presentation on the search for the true meaning of coulee. 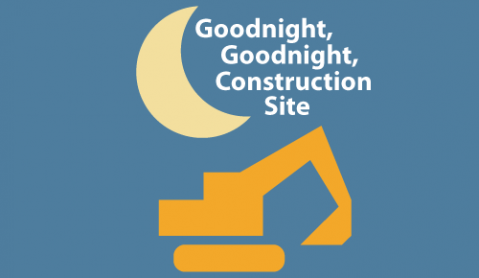 9 a.m. - 9 p.m. 9 a.m. - 9 p.m. 9 a.m. - 9 p.m. 9 a.m. - 9 p.m. 9 a.m. - 7 p.m. 9 a.m. - 5 p.m. 1 p.m. - 5 p.m.
(509) 783-7878 Monday: 9 a.m. - 9 p.m. Tuesday: 9 a.m. - 9 p.m. Wednesday: 9 a.m. - 9 p.m. Thursday: 9 a.m. - 9 p.m. Friday: 9 a.m. - 7 p.m. Saturday: 9 a.m. - 5 p.m. Sunday: 1 p.m. - 5 p.m.
11 a.m. - 7 p.m. 11 a.m. - 7 p.m. 11 a.m. - 7 p.m. 11 a.m. - 7 p.m. 11 a.m. - 7 p.m. 10 a.m. - 3 p.m. 1 p.m. - 5 p.m.
(509) 545-1019 Monday: 11 a.m. - 7 p.m. Tuesday: 11 a.m. - 7 p.m. Wednesday: 11 a.m. - 7 p.m. Thursday: 11 a.m. - 7 p.m. Friday: 11 a.m. - 7 p.m. Saturday: 10 a.m. - 3 p.m. Sunday: 1 p.m. - 5 p.m.
(509) 546-8055 Monday: 11 a.m. - 7 p.m. Tuesday: 11 a.m. - 7 p.m. Wednesday: 11 a.m. - 7 p.m. Thursday: 11 a.m. - 7 p.m. Friday: 11 a.m. - 7 p.m. Saturday: 10 a.m. - 3 p.m. Sunday: 1 p.m. - 5 p.m.
(509) 967-3191 Monday: 11 a.m. - 7 p.m. Tuesday: 11 a.m. - 7 p.m. Wednesday: 11 a.m. - 7 p.m. Thursday: 11 a.m. - 7 p.m. Friday: 11 a.m. - 7 p.m. Saturday: 10 a.m. - 3 p.m. Sunday: 1 p.m. - 5 p.m.